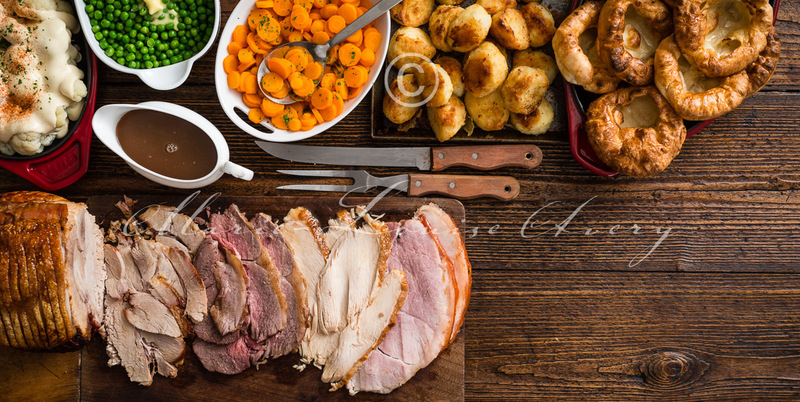 A regular client is Toby Carvery – these shoots are very demanding and challenging as the requirements are so critical. There’s a tremendous amount that needs to be shown – a lot of individual elements have to be incorporated into a single image that still looks irresistible and shows the quality of the food. We normally have about a dozen people in the studio, several from the client, several from the the agency (JWT), an excellent food stylist, a cooking assistant, me and my assistant. And there are always lots of shots to be done. This was to be used as a large display poster outside the restaurants.